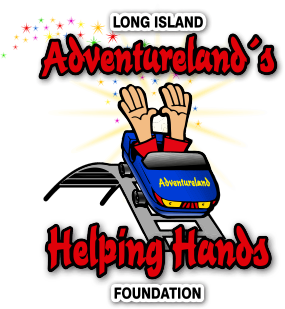 Adventureland’s Helping Hands Foundation will be collecting toys during the entire month of July for Stony Brook Children’s Hospital and the Ronald McDonald House of Long Island. Our goal is to exceed the 1000 toys we collected for these charities last July. Toys can be dropped off at Adventureland’s Main Ticket Booth or Back Ticket Booth every day in July from 11am until 9pm. Donors will receive a free giveaway for each toy they donate. 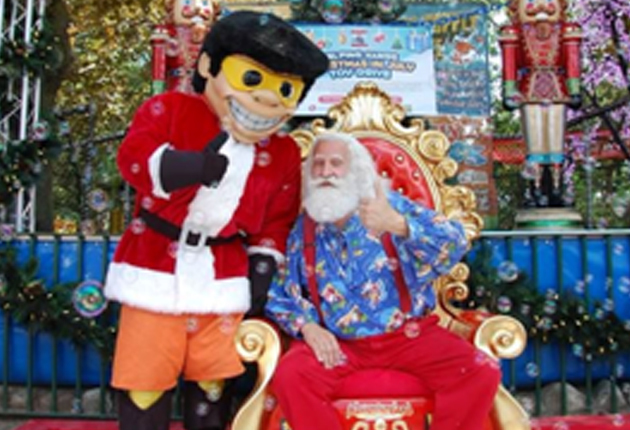 The Helping Hands Foundation and Adventureland, in collaboration with Cox Media’s 102.3 WBAB and 106.1 BLI, will be hosting Christmas in July themed activities and events every Saturday from 7/8-7/29, including live musical performances and even visits from Santa! 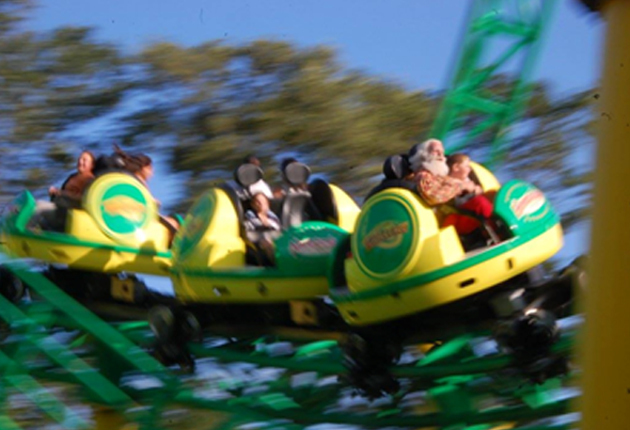 Santa will be at Adventureland from 5pm-7pm on 7/15, 7/22, and 7/29 to take photos with guests. Ronald McDonald will also be stopping by for photos on the evening of 7/10.